Three words: Todd freakin' Rundgren. 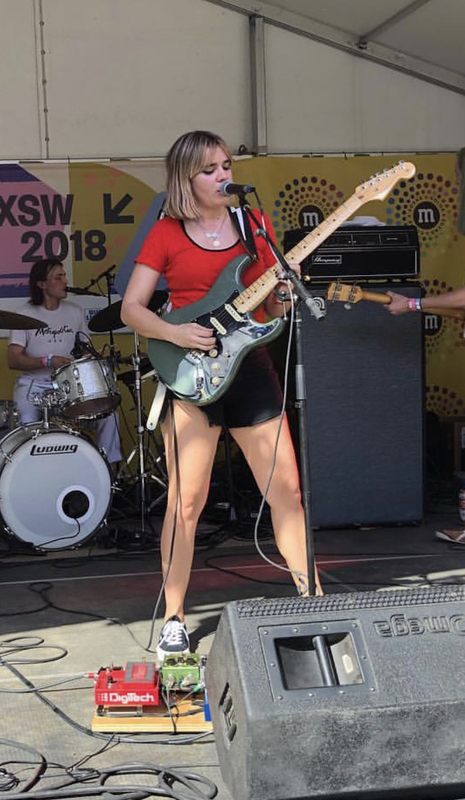 SXSW 2018 wrapped on Sunday evening, which meant three things for anyone who attended this year—'twas officially time to load up on Vitamin C, hibernate for two days, and steer clear of BBQ for a week (or five). 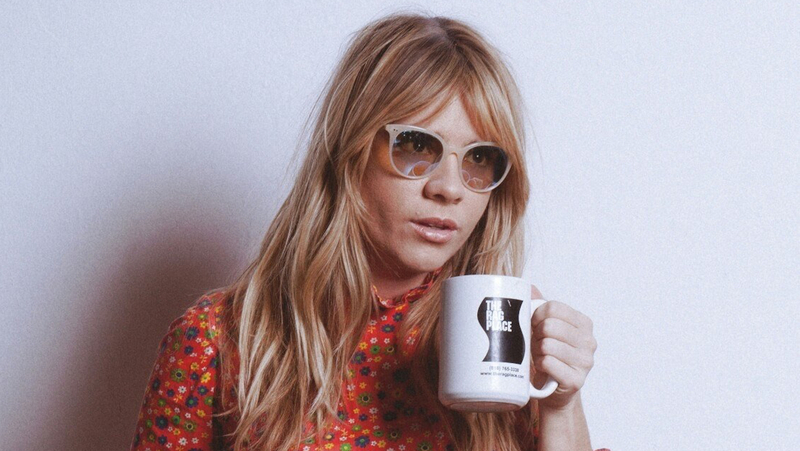 Totally worth it though, because we got to catch tons of incredible artists this year, including the one-and-only Gothic Tropic (real name Cecilia Della Peruti). 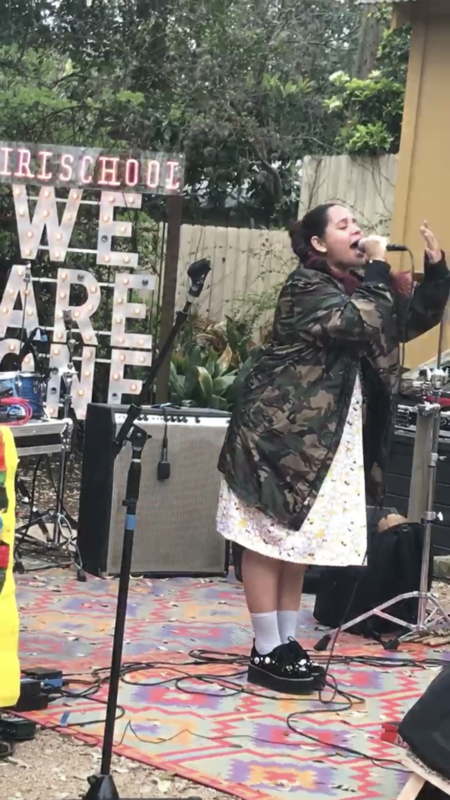 The badass multi-instrumentalist—whose resume includes touring with Beck and BØRNS—was busy dashing around Austin this year, performing across five stages over the course of three days. Gracing showcases put by GirlSchool, FancyFeast, and M&M Sound & Color, the "Stronger" musician dusted off tracks from her dazzling 2017 LP, Fast or Feast. Filled with feminist anthems and swoon-worthy guitars, the 10 tracks on the album were everything we imagined and more in a live setting. 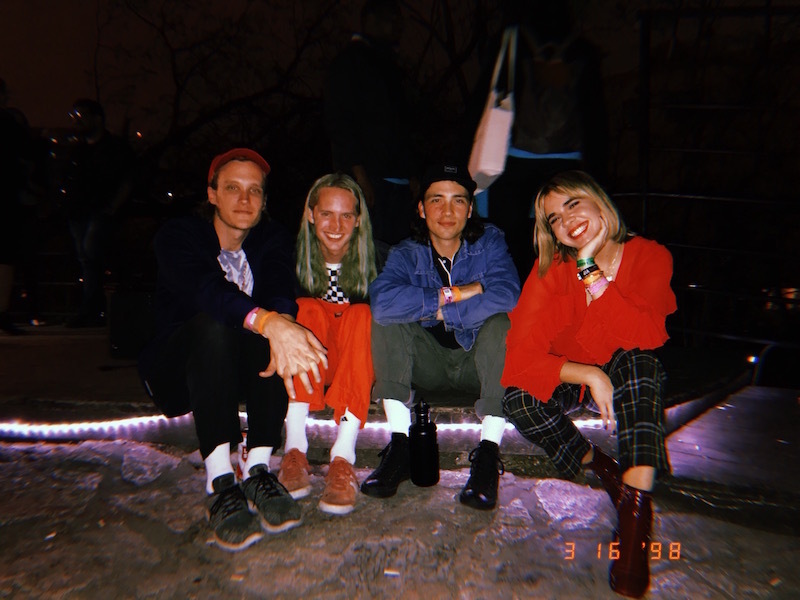 Turns out we weren't the only ones who had a fabulous SX experience this year—Gothic Tropic's week in Austin was filled with plenty'a highs as well, including seeing Milk & Bone and meeting Todd Rundgren (!!!). Check out her top moments below, then make sure to Track her on Bandsintown! 1. Saw Lido Pimienta speak and perform at the GirlSchool showcase. 2. Played at The Sidewinder at midnight and made some people happy. 3. 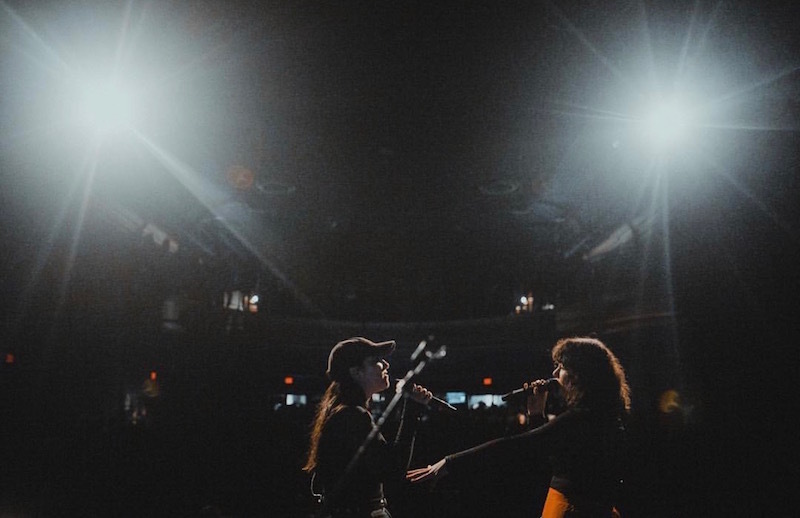 Saw Milk & Bone and their voices (totally live) were alien-perfect—I danced like a fool. 4. I was starting to see the light while I was sound-checking at the M&M outdoor stage, then my boyfriend quickly became the wet towel and water tech, and saved my entire life. 5. 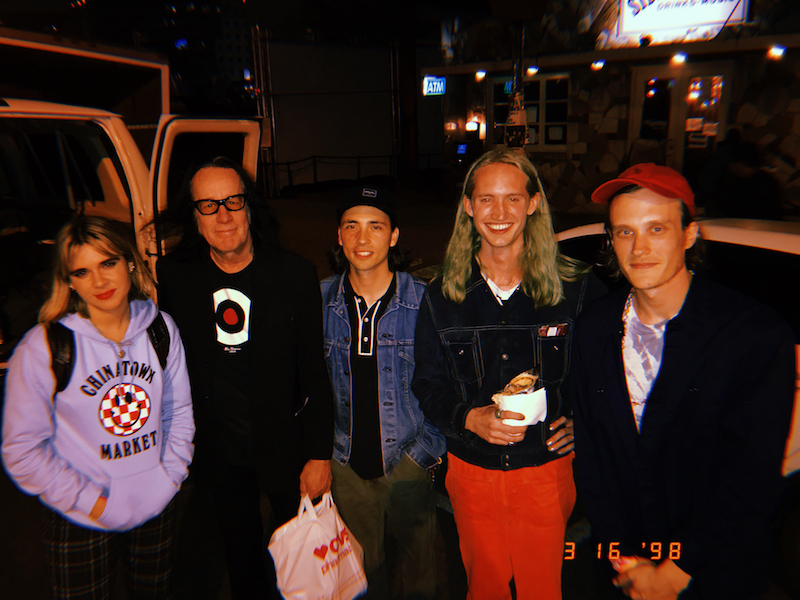 WE MET TODD RUNDGREN.